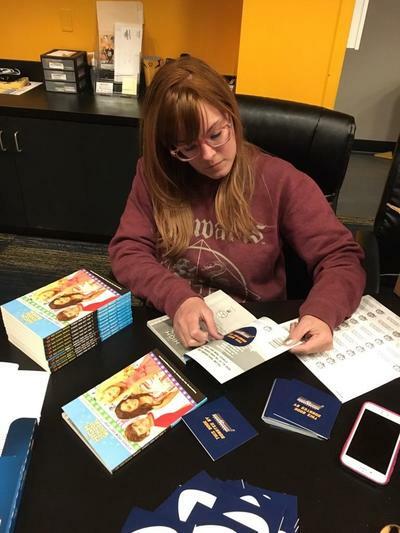 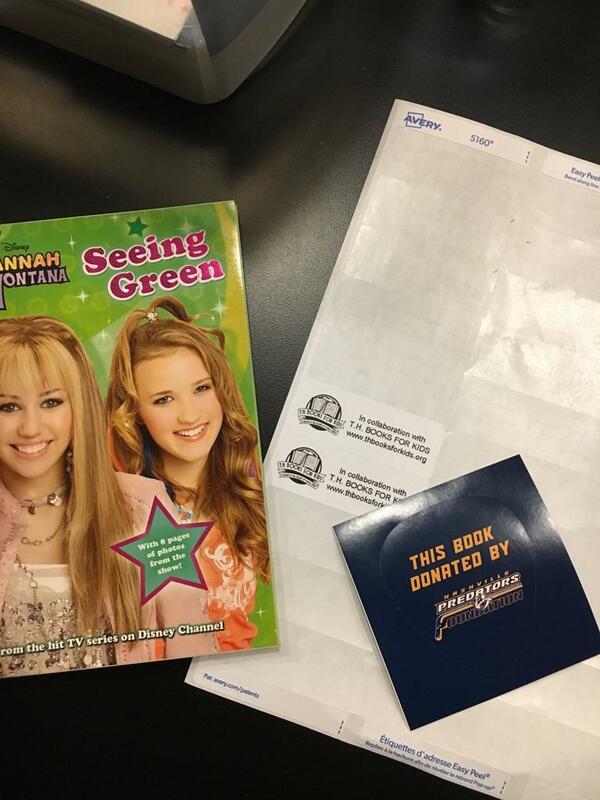 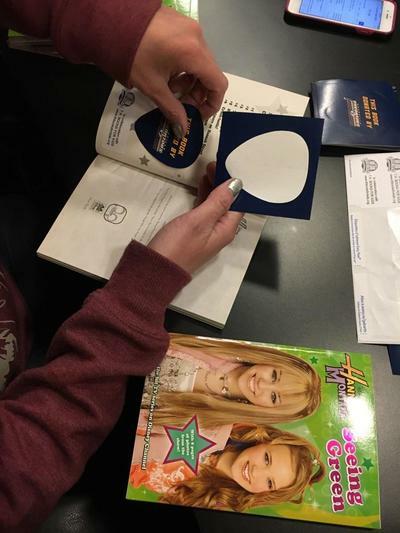 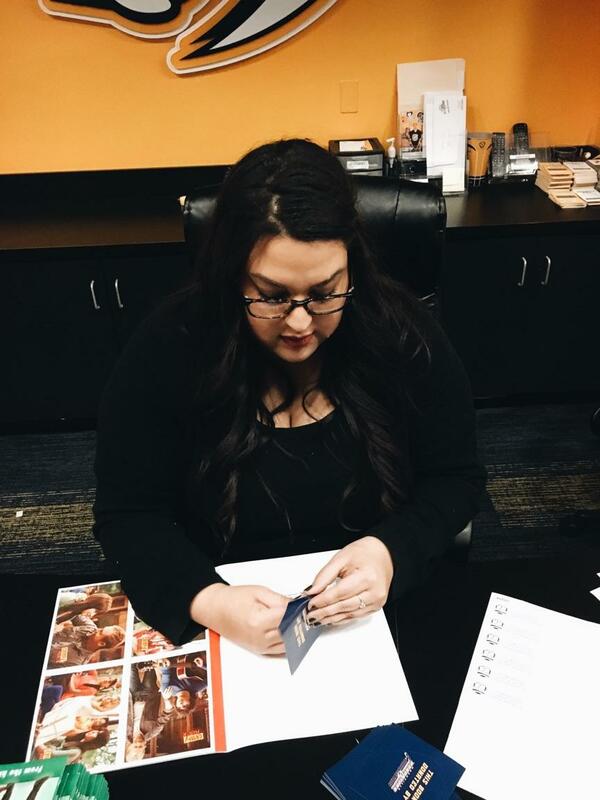 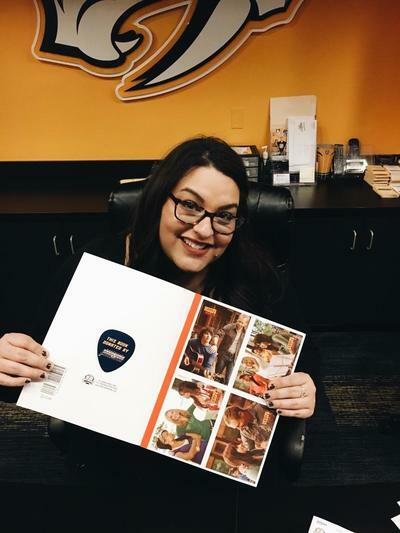 We would like to offer a huge THANK YOU to Kaydee Joyce and Brittany Wesemann for spending hours helping the Predators put stickers on the books and preparing them for delivery. 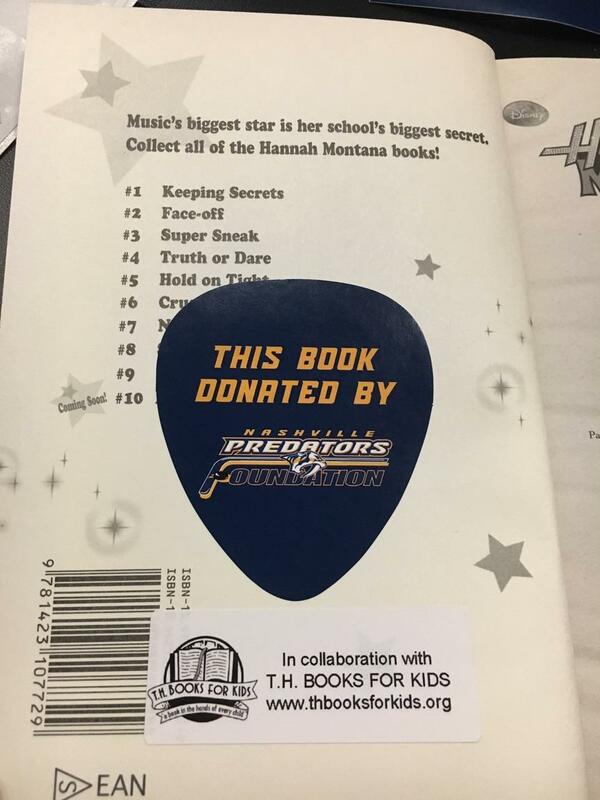 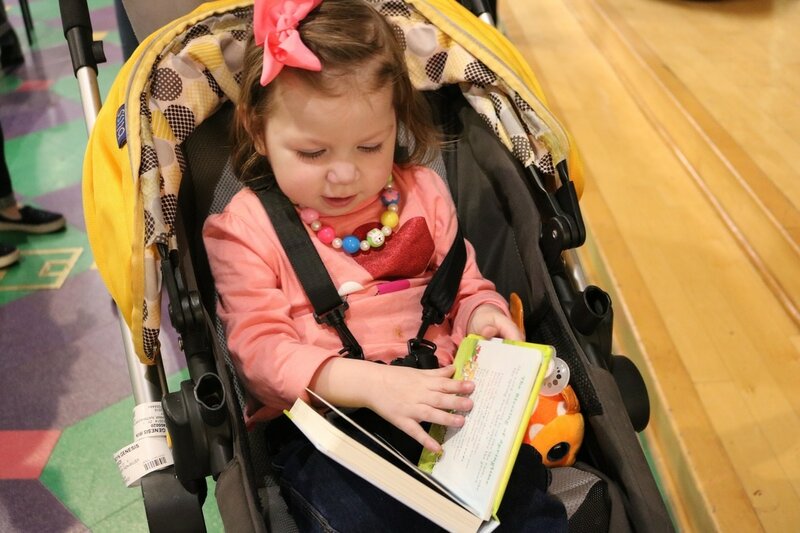 The Predators Foundation delivered the books to the hospital just in time for a big event that was planned. 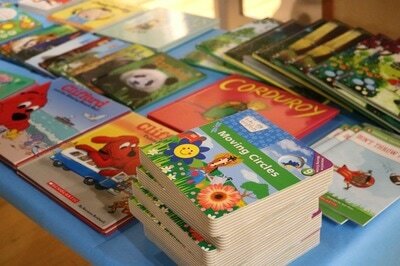 The children loved the books!